Google and a team of students form the University of California sent seven Google Nexus S smartphones into space. The Nexus S smartphones were placed in Styrofoam beer coolers ans attached to helium weather balloons. 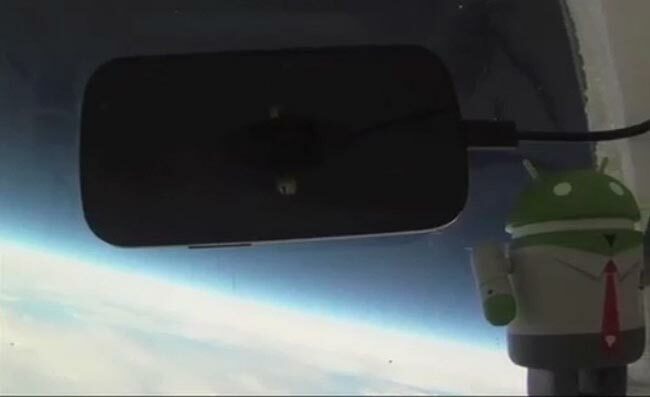 The balloons then travelled to the edge of space, and Google were hoping to test the Nexus S sensors and also its durability have a look at the video below. Two days after the balloons were launched into space six out of seven of the smartphones were recovered, and they all survived the journey into space. New Scientist via Engadget, Phandroid.